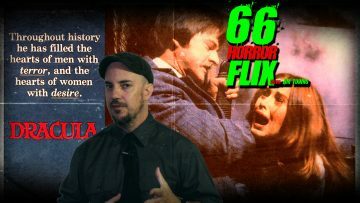 It’s no coincidence that a film like THE HOLLOW CHILD is being released on iTunes to the masses on Devil’s Night (October 3oth), possibly the most macabre and mischievous of days. 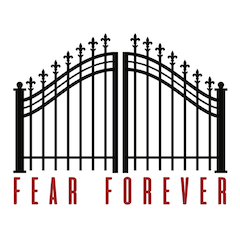 In anticipation of its digital release, Fear Forever had the chance to chat with the films director/writer Jeremy Lutter. 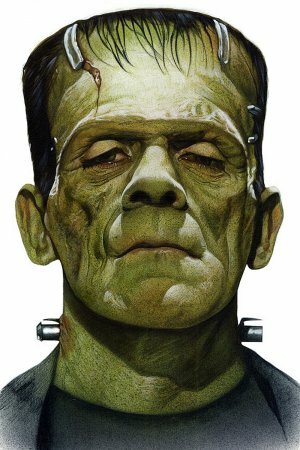 As proved by historical evidence and numerous fictional stories and films, Old time Westerns are as great a source of horror as modern times- if not more. 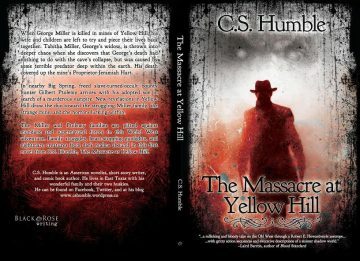 Period pieces are coming back to horror with a vengeance and THE MASSACRE AT YELLOW HILL, written by C.S Humble, is no exception.